The Tulsa Twisters want to thank you for your support this season we look forward to a Great upcoming 2017-18 season. All Rights Reserved. 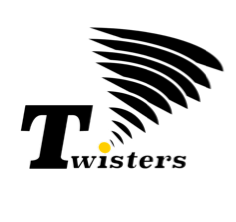 All images and videos are the property of Tulsa Twisters.